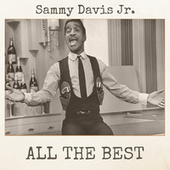 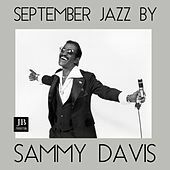 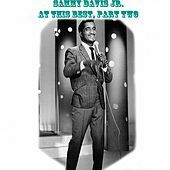 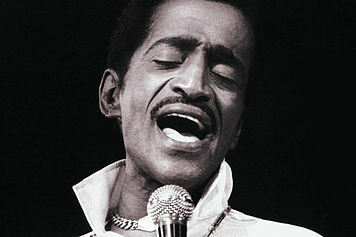 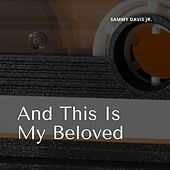 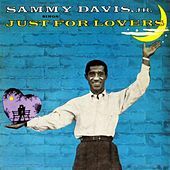 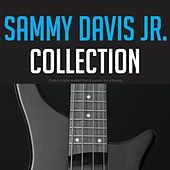 Acerca de Sammy Davis, Jr.
Sammy Davis, Jr., was a colossal talent who was not only a major recording star but also a luminary on the stage, film and television. 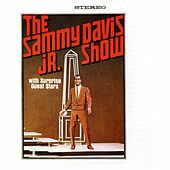 Born into showbiz, Davis started out as a tap-dancing tyke whose skills were so dazzling that he kept his family act in business. 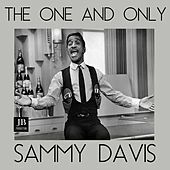 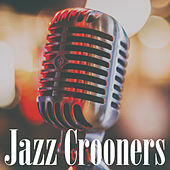 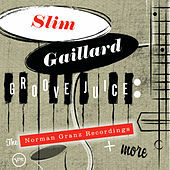 He got into recording after befriending Frank Sinatra and developed a singing style that combined an outsized "Broadway" voice with a feel for jazz and R&B. 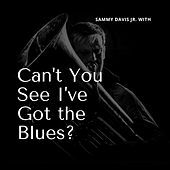 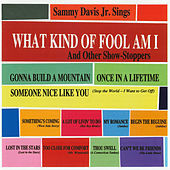 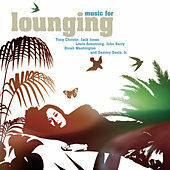 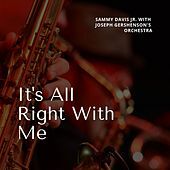 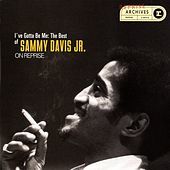 Davis actually outsold Sinatra in the early 1960s with Top 10 ballads like "I've Gotta Be Me" and "What Kind of Fool Am I," which he alternated with more jazz-oriented work such as The Wham of Sam and Our Shining Hour (recorded with his pals Count Basie and Quincy Jones). 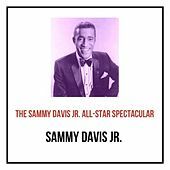 His place in the Rat Pack along with friends Sinatra and Dean Martin now overshadows his truly impressive solo credentials, as well as his work bravely helping end segregation in America, often at the expense of his career and personal safety. 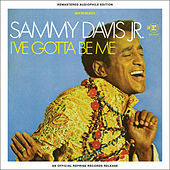 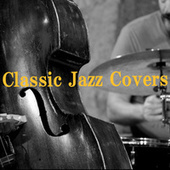 Davis was nominated for or won numerous Grammys, Emmys and Tony Awards. 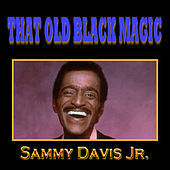 He kept working and entertaining audiences until cancer claimed him in 1990. 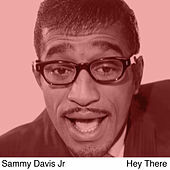 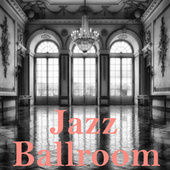 Davis remains an icon of glitzy showbiz at its best.